When I was a little girl, I had an Aunt Joan who would always send me cards. Every holiday I would peek into the mailbox and see her familiar handwriting on that heavy white envelope. She sent a Christmas card. Birthday. Easter. Fourth of July. No holiday went by without a letter from Aunt Joan. And each one made me feel special. Loved. Remembered. Encouraged. That’s exactly how your letters make the child you sponsor feel. Special. Loved. Remembered. Encouraged. 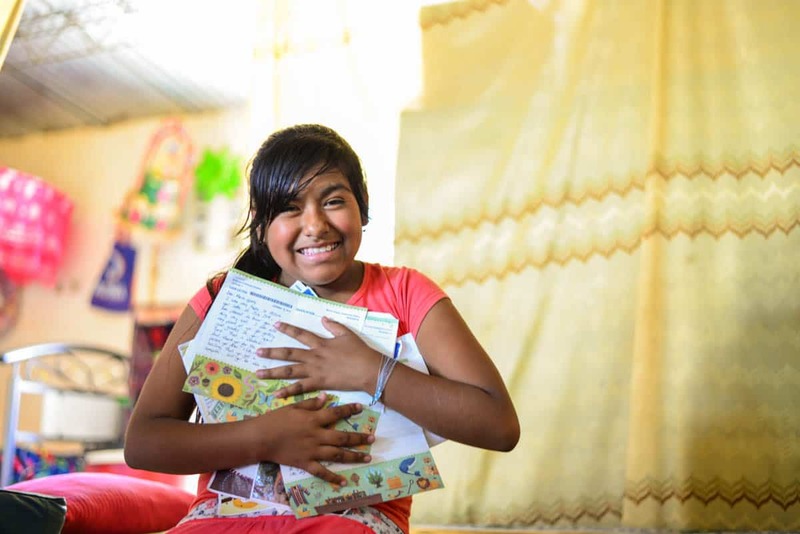 11-year-old Maria in Peru smiles from ear to ear as she clutches her letters from her sponsors Brian and Melissa. But here’s the thing. I never wrote Aunt Joan back. I thought about it. I wish I had. But I never did. But that didn’t matter to her. She didn’t care that I never wrote her. Because letter writing was her ministry to me. And she would do it no matter what my actions were. Rest assured, the child you sponsor is better at writing letters than me! But in this season, you may not be getting letters as often as you’re used to. Let me encourage you to keep writing. Why? 5. Your child needs to know you’re real. Most children won’t ever get a chance to meet their sponsor. Your letters are a real, tangible reminder that you’re a real person! You could literally send a card that ONLY says those three words, and it would be a powerful tool against the darkness children in poverty face daily. 3. Children who receive letters do better in school. Compassion research has shown that the simple act of receiving a letter makes a child feel more motivated – ready to take on the world! 2. Children who don’t receive letters can feel hopeless. While I had lots of people in my life telling me I was loved, the child you sponsor may not have someone at home speaking that message. 1. Your words are priceless. 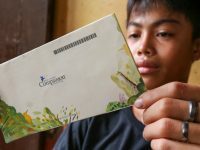 Did you know that sponsored children AND their parents say they’d rather receive letters than physical gifts? That’s huge! Your words are worth so much more than you know! So, each time you write a letter, imagine the moment the child you sponsor gets called to the front of the room to pick up her letter. 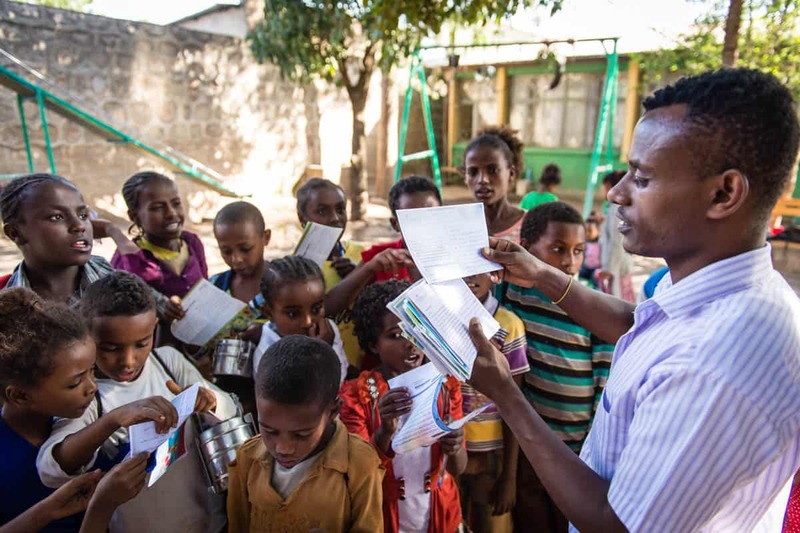 Center Director Abreham Beyene hands out letters to an excited group of children at ET 303 in Nazareth, Ethiopia. Picture him reading it for the first time. And then picture your words planting deep within her heart. Be an Aunt Joan. Write a letter today. 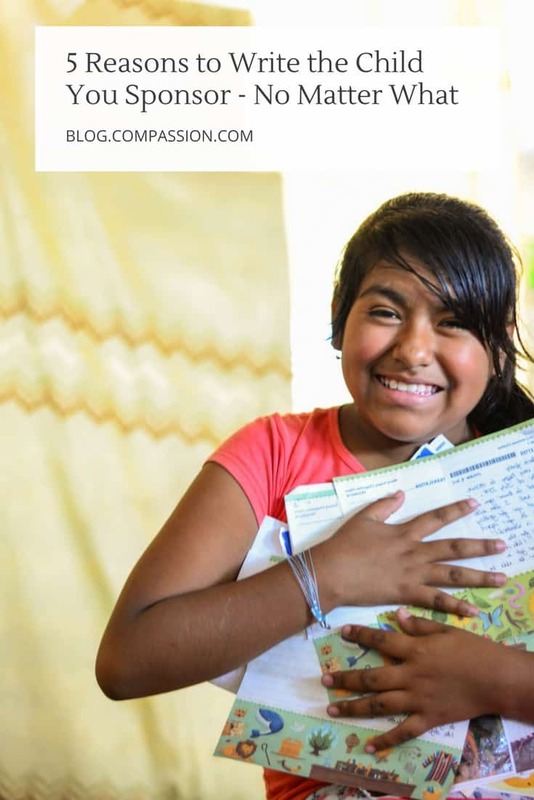 For ideas on what to write today or fun options to send in your letter, head over to our Compassion Letter Club Board on Pinterest where sponsors share their own letter-writing ideas. Not a member of the Compassion Letter Club? 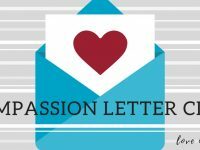 Join in the community by following us on Pinterest and sending an email to compassionpinterest@gmail.com to let us know you what to pin your great letter-writing ideas too! How Much Love Can You Fit in an Envelope? I see some sponsors have received report cards on their sponsored child, how do we receive them? I would love to! In addition, how do we get the videos set up? Thank you for your response. Hi Elizabeth! Thank you so much for your desire to know how your kiddos are doing in school! Regrettably, we do not provide report cards. However, some children do share their grades with their sponsors through their letters :). 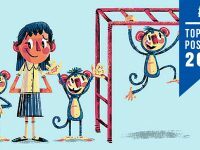 I encourage you to ask your kiddo how they are doing in school, and they may share their grades with you if they choose :). A few years ago, we tested a campaign in attempt to have more children sponsored. Any sponsors who have videos have them because of the test we were doing several years ago to see if short videos introducing the children would help us find sponsors for them faster. 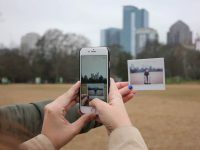 Sadly, the results were showing that doing the videos, which were expensive to make, were not getting the results that would have been needed to continue with them. However, if your children have videos currently, you can find them on your My Account under “My Sponsorships” :). The Q&A letter writing guidelines state only musical birthday cards will be mailed and not scanned. Will pop-up birthday cards also be mailed? hi so can we send pop up lettering cards? they don’t actually pop up the lettering is just raised would this card actually be mailed or just scanned? Hi Debra! Yes, we mail pop-up cards, meaning cards that pop-up when you open them. If the lettering is raised, this would be scanned. Thank you so much, Shannon. I was a bit discouraged at trying to find a good selection of musical cards. There are so many pop-up cards. I’m very excited to send some to my children! I appreciate knowing not to write on them but to send a separate letter. You made my day! I’m a new sponsor and I have a question. I read somewhere in the blog comments that children receive their letters once a month only. Is it a problem for me to write more often than that? I know that means my child will likely get several letters at the same time. If that happens, will she have all the letters translated? Because of her age, I don’t make my letters long, but I’d like to write regularly…like every 1-2 weeks. Thank you! Congratulations on your new sponsored kiddo! We are so happy to welcome you to the Compassion family! My very first Compassion sponsored child was Endale, age 6, from Ethiopia that I began sponsoring in 1996. Even in first grade, he found several of his classes difficult and ended up not passing those classes or the grade level. I received report cards from his school and witnessed his grades slipping despite his best efforts. I wrote him a letter encouraged him in his studies and he wrote back saying that my encouragement made him want to try harder to learn. On his next report card, I saw that not only did Endale pass the classes he’d previously failed, but that he’d been promoted to 2nd grade! PLEASE write to your child(ren). You never know the far reaching affects your letters can have on their lives. Writing letters to your sponsored child/children is one of the hallmarks for sponsorship. Your sponsored child/children not only need to know that they are getting the help from CI but they also need to know, emotionally, how much you care for them and how much they mean to you. Your letters are the connecting bridge from your country to their country, from your heart to their heart. The feeling of being loved from thousands of miles seemed only a few miles for them, because they can feel it from reading your caring letter. There are so many things to share and tell such as your life, your work, your family, your pets, your friends, the weather in your state, your failures, your accomplishments and your love for God.